The Inbal pressure relief valves are used to release excess pressure that may develop as a result of a sudden change in the velocity of the water flowing in the pipe. 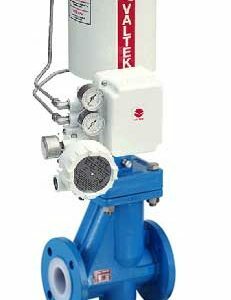 The Inbal pressure sustaining valves are used to sustain the system pressure to a predetermined maximum level. The applications balance the pressure distribution throughout the whole system by maintaining the minimum pressure for high altitude users. Pressure sustaining valves are also used to prevent discharging of the pipe system when any user starts to operate.